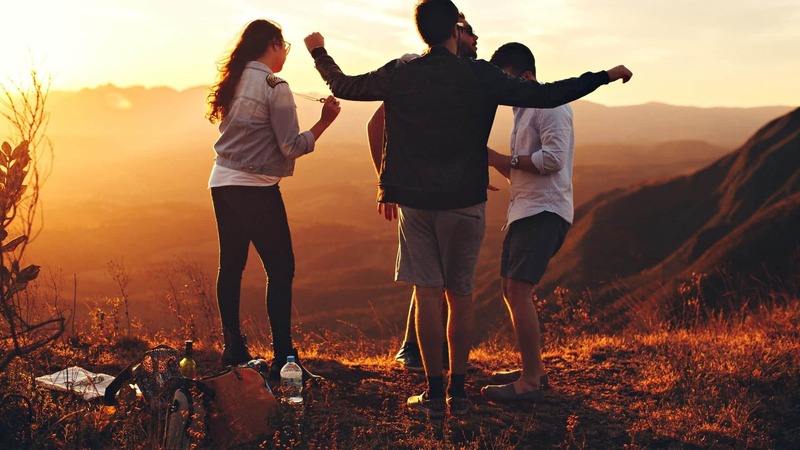 Serenity Addiction Centres Evening program is designed to treat those individuals searching for recovery from active addiction, whilst still balancing work and life commitments. It is an intensive addiction treatment program compromising of just less than 100 hours. This program will be your introduction to sobriety, it will support you in understanding your relationship with addiction and provide you will the tools to manage with it, along with providing a support system and introduction into early recovery. Our addiction recovery programme is competitively priced, comprehensive and geared towards promoting self-awareness in your ability to represent yourself with dignity and respect. If you would like more information and advice on our evening program, please contact our assessment team who will be happy to answer all your questions or concerns and establish a support program to suit you individual needs. Any individual attending the program will experience growth and feel the benefits from the well-structured, interactive, educational recovery program.